I'm crossing my fingers that my day will go smoothly tomorrow, anywho here's my entry for - Paper Smooches. Happy Crafting! Grace, this is adorable! I love the stitched frame that you drew around the snowman! 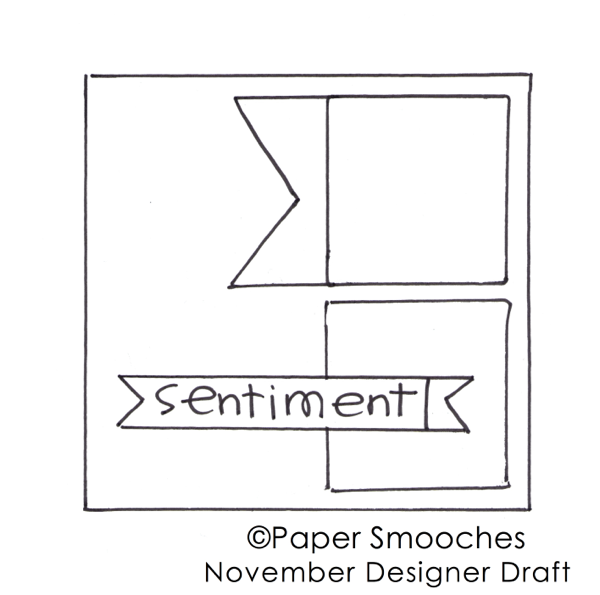 Thank you so much for sharing your work with the Paper Smooches SPARKS challenge!